CWC Recruitment 2019: All you need to Know! 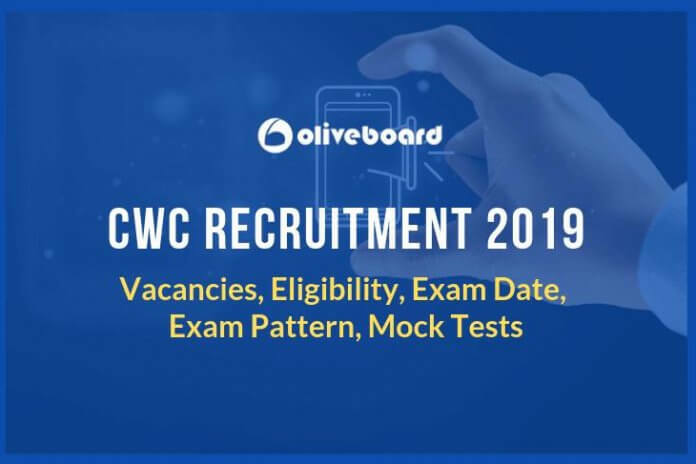 Notifications CWC Recruitment 2019: All you need to Know! Central Warehousing Corporation (CWC) has released the notification for CWC Recruitment 2019. 571 vacancies have been announced for various posts. In this blog, we are going to provide you all the details about the CWC 2019 Recruitment like, exam date, CWC exam pattern, eligibility criteria, selection process, CWC mock test series, etc.